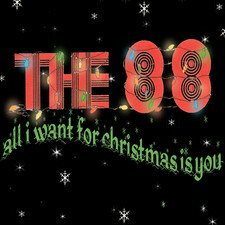 Like their music, The 88 have traveled an eclectic road to Not Only...But Also , their major label debut for Island Records . Using an organic combination of old and new school in their approach to music - and its marketing - the band´s catchy melodies have found a growing audience through TV, film and commercial placements, as well as virally online. 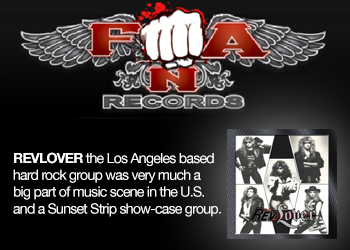 The L.A.-based group, whose core consists of vocalist/guitarist/songwriter Keith Slettedahl, keyboardist/songwriter Adam Merrin, and drummer Anthony Zimmitti, has been attracting attention since forming in 2003. Tirelessly playing the local scene, as well as opening nationally for acts like Matt Costa and Smashing Pumpkins, The 88 once served as the late Elliott Smith´s backup band, by personal request, for a memorable Orange County performance. 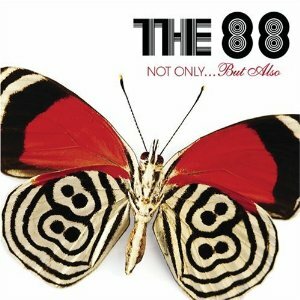 While you may not be familiar with The 88 as a band, you´ve certainly heard their music. 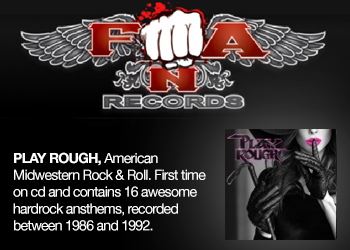 With two independent releases already under their belt (2003´s Kind of Light and 2005´s Over and Over ), the group has enjoyed a welcome home for their music on TV, in the movies, and as part of widely-seen, national advertising. Their songs have appeared on The OC , Grey´s Anatomy , Laguna Beach , The Real World , One Tree Hill , and Weeds , among many others. The band themselves performed one of their tunes on an episode of CBS´ How I Met Your Mother (including a speaking role for Keith). The song "Coming Home", which appears in a re-written and re-recorded version as the first single from the band´s new album, has already been used for national TV spots by both Sears and Target. 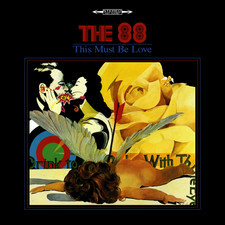 The 88 also recorded a cover of Queen´s "Crazy Little Thing Called Love" for the Sarah Jessica Parker comedy Failure to Launch , while "All ´Cause of You" has been featured on the soundtracks of the films You, Me and Dupree and Ira and Abby . All that in addition to a robust MySpace following, a regular spot on influential L.A. station KCRW´s playlist, and a designation as Best Pop/Rock Band of the Year by L.A. Weekly . 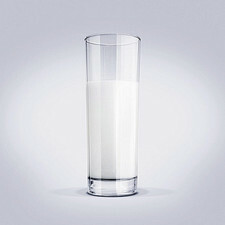 But ask the band how things are different now that they´ve signed to a major label, and Adam insists nothing´s changed. "We´ve been wearing the same suits for the last couple of years, so it´s nice to get some new stuff," he laughs. "We´re still the same band that works very hard and takes the songs seriously. We´re just hoping to spread the music to more people than we could´ve reached on our own, especially on an international level." Produced by Matt Wallace [Maroon 5, Replacements, Faith No More, Train], and with two tracks by Kenny "Babyface" Edmonds [Eric Clapton, Fall Out Boy, Madonna], Not Only...But Also additionally serves as an apt description of the band´s impressive pop-rock palette. 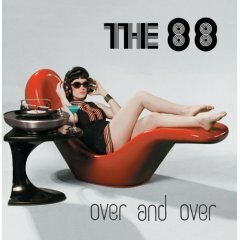 Students of rock history, The 88 combine post-punk high energy ("Go Go Go", "I´m Nothing") with a love of classic British Invasion bands such as The Kinks and The Small Faces ("Love You Anytime", "Save Your Breath"), ´70s Bowiesque glam ("Sons and Daughters"), and Nuggets -style garage-band psychedelia ("Waiting for the Next Drug"). There are also nods to funk ("Like You Do"), R&B ("No One Here"), and soul ("We Felt Alive"). "The title fits the album because not only did we do things people might expect," says Keith. "But we also took some chances by stepping outside of our comfort zone." Not Only...But Also , as a record, has the sound of a band that has honed its approach, with the one constant being a love of hooks that cut through everything to catch and hold the listener from start to finish. "In the end, the thing that ties all our songs together are the melodies," says Keith. "Everything we do has that unifying element." Adding ace producer Matt Wallace and his arranging talents to the mix only helped. 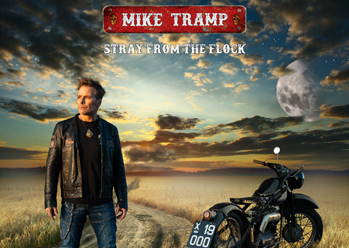 "He encouraged us to explore the songs, and pushed us to take them as far as we could," says drummer Anthony, pointing to "Coming Home" and "No One Here", as examples. The producer suggested that Keith write an added verse during the re-recording of "Coming Home", while "No One Here" transformed from a Randy Newman-styled solo piano ballad into a full-blown band production. 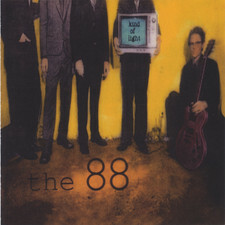 For a band that appeals to young and old alike, with lush ballads like "No One Here" and pumping uptempo rockers like "I´m Nothing" and "Sons and Daughters" (while also capable of tossing in a spot-on Zeppelin cover as a live encore), The 88 are in a unique position to conquer the splintered world of pop circa 2008. "Our music has an appeal that can reach a wide range of different-age audiences," nods Adam. "There´s a heavy edge that would be right at home on rock radio, while at the same time keeping the melodic pop side that blurs the lines of genre." With a bittersweet, sometimes neurotic vulnerability toward love that nevertheless offers a glimpse of hope at the end of the tunnel, Keith´s songs cut through musical genres to touch the heart; an ability he insists comes naturally to him. "You have to be yourself," he says about songs like "No One Here". 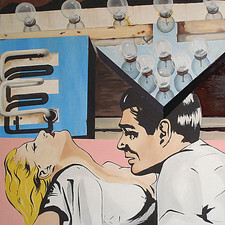 "It´s like a conversation with myself, going back and forth. But I´m not really that way in real life. It´s just the way I´ve always written." "He spouted out the lyrics in one take, on the spot, for that song," marvels Adam. The album is a showcase for Keith´s impressive vocal range - capable of a whisper to a scream - no doubt helped by the legendary Kenny "Babyface" Edmonds, who produced a pair of tracks in "It´s A Lot" and "Sons and Daughters". "He came to see us play and decided he wanted to do it," says Keith. "He´s just a really nice guy; very easy to work with. He helped a lot on the vocals. He has a very specific way he records them." "That´s where he really threw the hammer down," nods Anthony. 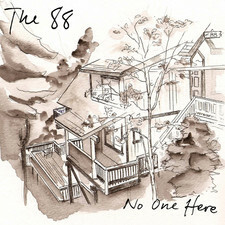 With their Island Records debut, Not Only...But Also , The 88 are ready to take the next step forward in their career, while maintaining their hard-earned independence. "We´re different from everybody else, even though we´re accessible, we´re likable," explains Anthony. "But we´re still putting ourselves on the line." As for working with a major label, Adam insists the band is still in artistic control. "They´re keeping us involved in all the creative decisions, from album cover ideas to the choice of singles." "They´ve been nothing but supportive in helping us achieve our goals," agrees Keith. "It doesn´t feel all that different from the last album, but you have to make it that way. You have to isolate yourselves from the politics and resign yourself to the fact that everything just takes a little longer to get done." 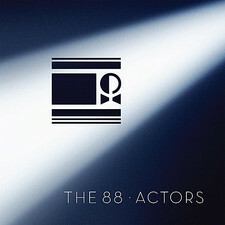 With the album now complete, The 88 are set to do what they do best: hit the road and perform one of the most dynamic shows you´ll ever see. "We´re definitely excited to get back out there and play live again," says Keith, after spending most of the past year in the recording studio. "I´m trying to stay in the moment and not look ahead too much; enjoy every step along the way."